Lunar New Year Celebrations are coming into full effect with festivities all over Orange County and SoCal. For the 2nd year The Outlets at San Clemente are hosting a Family Friendly Celebration for the Year of the Rooster! I noted some inf on all of this in my post about events for Lunar New year in SoCal but... here are all the deets. 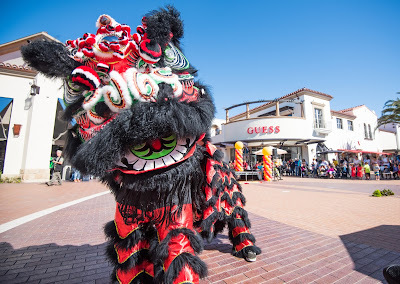 WHAT: Celebrate the Lunar New Year at Outlets at San Clemente presented by the Irvine Chinese School and the Three Treasures Cultural Arts Society based out of San Diego. The free, family-friendly event will include a 30-foot Dragon Dance, interactive Lion Dances for kids, martial arts demonstrations, arts and crafts activities, face painting, balloon animals and the Chubbee Monkee Food Truck. In addition to the celebration, Outlets at San Clemente will host a Red Envelope Giveaway from Friday, January 27 through Thursday, February 2, with special offers, deals from retailers and a special $108 Outlets at San Clemente gift certificate, redeemable at all of the centers’ stores and restaurants. Red envelopes are gifts presented at social and family gatherings, during holidays such as Chinese New Year. The red color of the envelope symbolizes good luck and is believed to ward off evil spirits. Shoppers can visit Customer Service to receive their free red envelope gifts. Limit one per household, while supplies last. 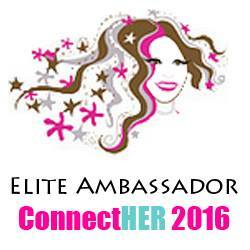 WHEN: Saturday, January 28, 2017 from 1:00 p.m. – 3:00 p.m. The 30-foot Dragon Dance will take place at approximately 1:00 p.m. The Lion Dance will take place at approximately 2:30 p.m.
Visit the Outlets at San Clemente and celebrate the Lunar New Year with a little shopping too.